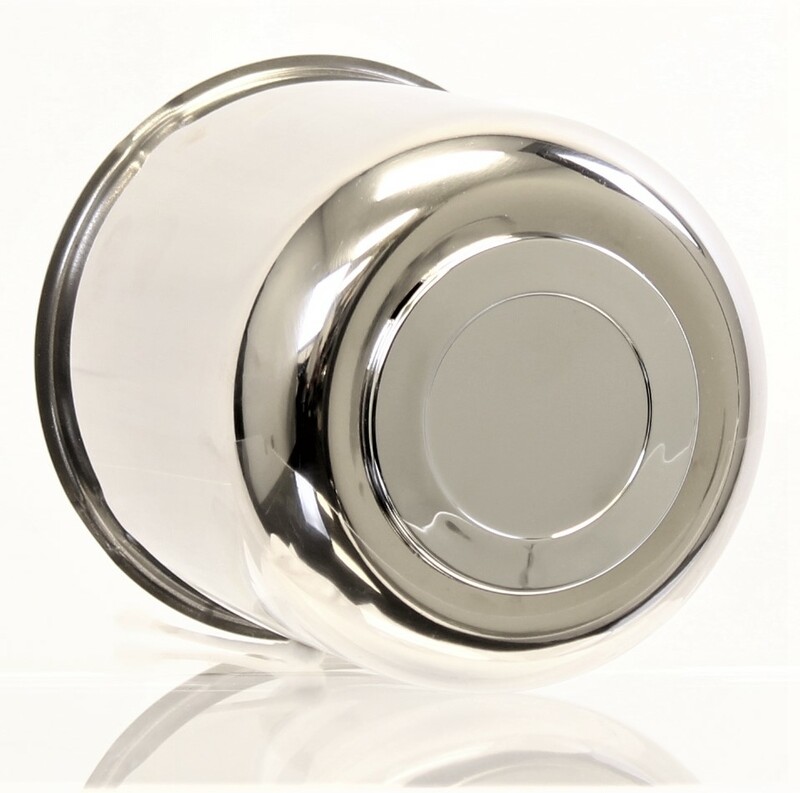 4.90” Stainless Steel Center Cap with ABS Chrome Plug | Trailer. Set. Go!